Welcome home to Oak Terrace in sought after Somerset subdivision. This desirable updated home, located in a family friendly cul-de-sac has all the big ticket items checked off: 2 yr. old furnace & AIR CONDITIONING, 1 yr. old windows and sliders, 10 yr. old roof, 1 yr. old laminate flooring, 2yr. old stainless steel kitchen appliance, quartz counters and new sink, 3 yr. old washer & dryer, new main bathroom, new skylight in ensuite and newer paint throughout. All this and close to Edith McDermott Elem. 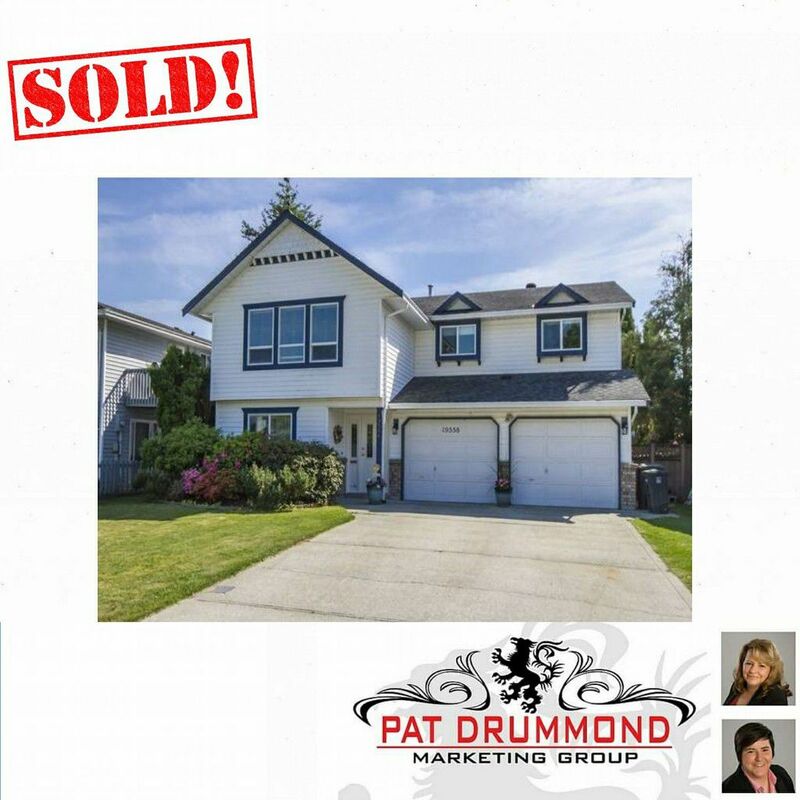 School, Meadowtown Shopping Center, Meadow Gardens Golf Course & easy access to the Golden Ears Bridge. Open House June 3 & 4 (Sat & Sun) 2:00 -4:00 pm.